 In an effort to improve environmental sustainability in the Students’ Union Building, TRUSU tracks the consumption of electricity, natural gas, and water. These numbers are published below for members to review and used by the staff and board of directors to measure the impact of sustainability initiatives in the Students’ Union Building such as the implementation of energy efficient lighting or the installation of solar panels. The chart below represents the electricity usage in the Students’ Union Building over the past week in real time. The green line represents a historical baseline and the blue line represents the current usage. The chart below represents the natural gas usage in the Students’ Union Building over the past week in real time. The blue line represents the current usage. The chart below represents the water usage in the Students’ Union Building over the past week in real time. The blue line represents the current usage.